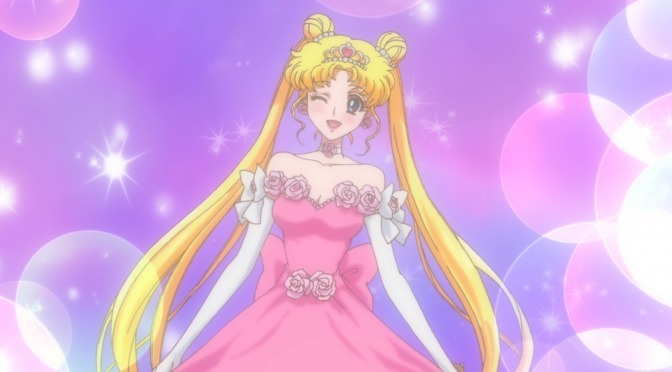 Seriously, one of the few episodes whose web is better when it comes to Usagi. They ruined her eyes. The mascara (or whatever it is) is so thick and all. I liked how thin and natural it looked in the original. Rest looks good tho. One of my fave episodes.